Two words that evoke a golden age of unrestrained power and speed. 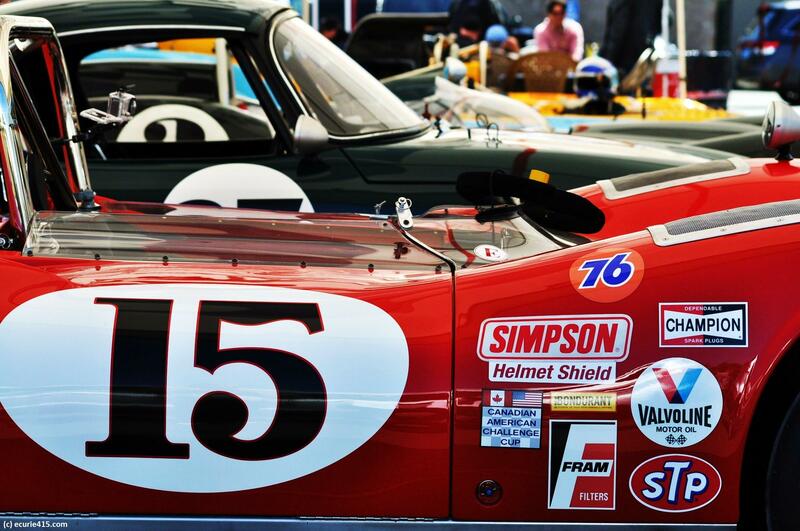 Quite possibly the high water mark of sports car racing in North America, a series that reached its peak from 1967 to 1972, before imploding under its own weight and spiraling costs. In its heyday, Can-Am cars were the Tyrannosaurus Rex of the racing world: the biggest, baddest top level predators on earth. No restrictions on engine displacement, no chassis rules, and none of the silly spec racing that plagues the world today. Fat rear tires and outrageous aerodynamics. McLaren, Lola, Chaparral, and Porsche battling for honors at legendary circuits like Mosport, Laguna Seca, Elkhart Lake and Watkins Glen. All of the best drivers: McLaren, Surtees, Hill, Hulme, Gurney, Follmer, Fittipaldi, Stewart, and more. Make no mistake: these cars were beasts, difficult to handle even in the hands of the world’s best. The series began as an opportunity to race under FIA Group 7 rules, an “open” formula for sports cars that did not require homologation. The money was good in North America, and many F1 stars flew from Europe to the United States between grand prix commitments. The first season was just six races, and F1 world champion John Surtees won the title in a Lola T-70. The races weren’t endurance contests, as Group 7 rules were not designed for long-distance racing. 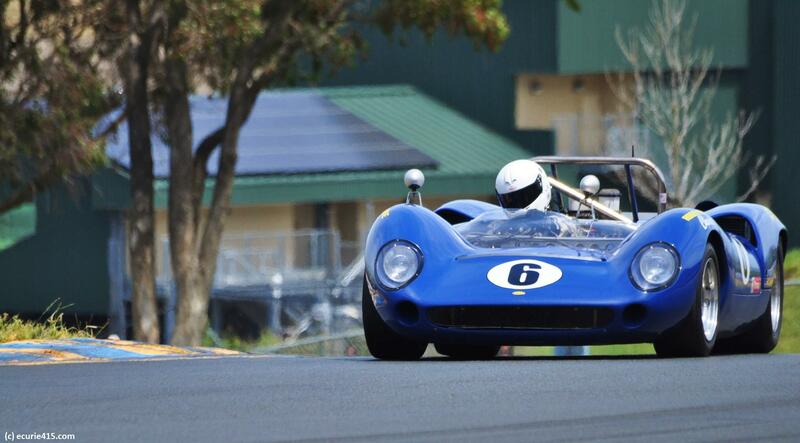 In that first season, Lola ruled the roost with its revered T70. And it was a great choice, winning the first championship before McLaren came along with the revolutionary M6; i.e., the car that changed everything. 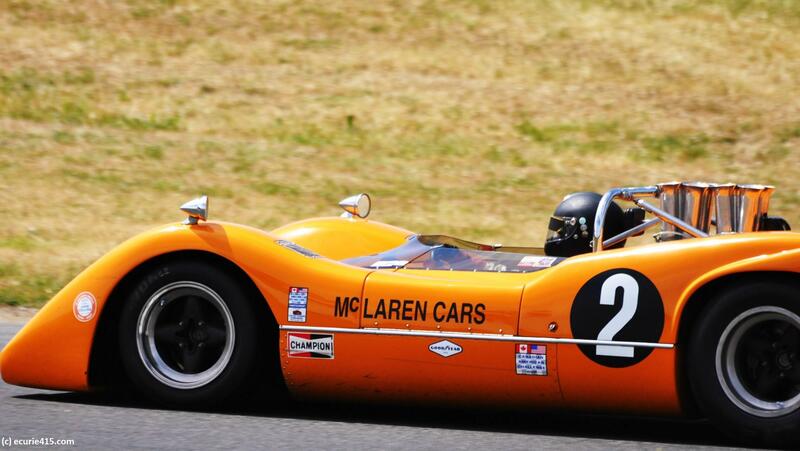 Stuffed with powerful Chevrolet engines (like the 1968 M6B, above), McLaren dominated the series for four years, until founder Bruce McLaren died in 1970. In 1972 Porsche – with the 917 excluded from Le Mans – waged an assault on Can-Am led by Roger Penske and his 917 open-top coupe. Mark Donohue won the championship in Penske’s distinctive blue and gold Porsche. 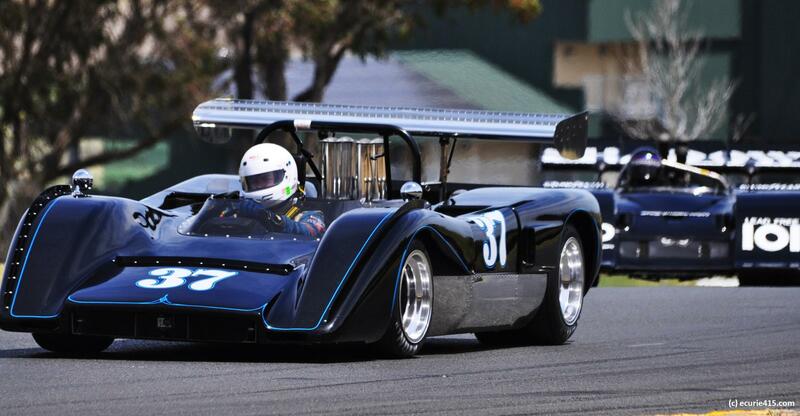 Shadow appeared in 1971, winning the title in 1974 with the distinctive DN4. But the end was near; an oil crisis, lopsided competition, and rising costs doomed Can-Am version 1.0. Shadow’s title ended the first era, although the series survived officially until 1987. The legend lives on today, in historic races like the Sonoma Historic Motorsports Festival, where all of these cars are raced with vigor. 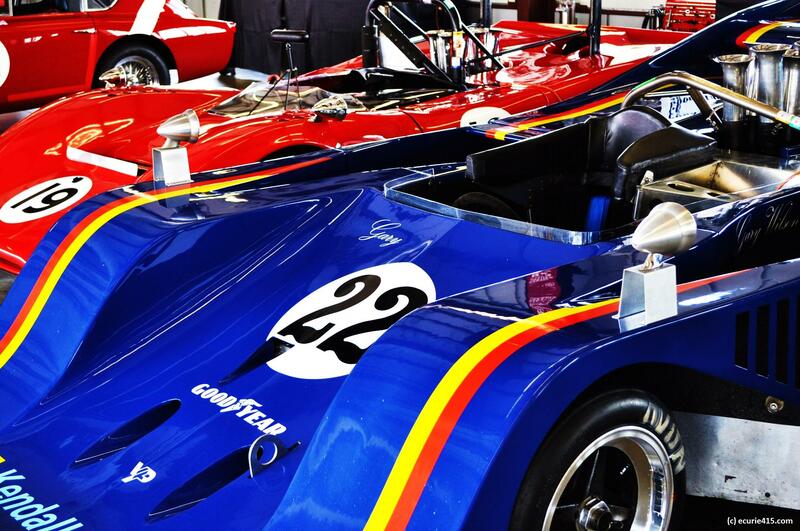 They serve as a reminder of a lost era in sports car racing. 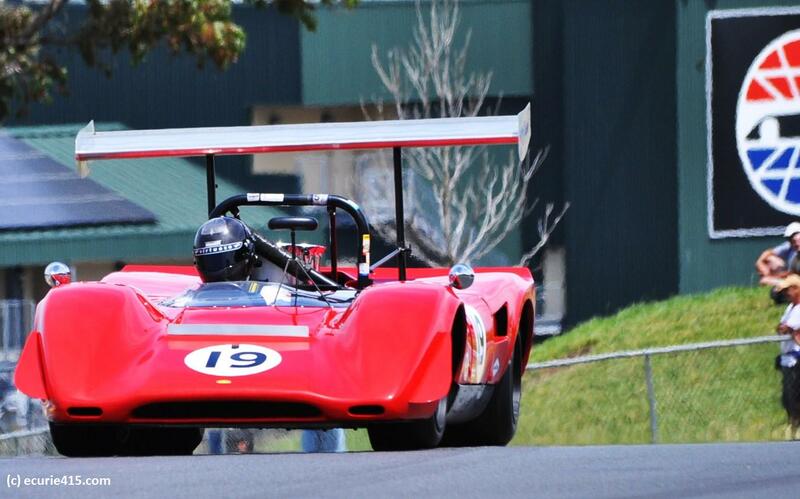 Lola won the first Can-Am championship in 1966, with 1964 F1 champion John Surtees at the wheel of a T-70 Mk II. Compare the modest designs of the T-70 with the bigger and bolder M6B (above) that appeared just two years later. 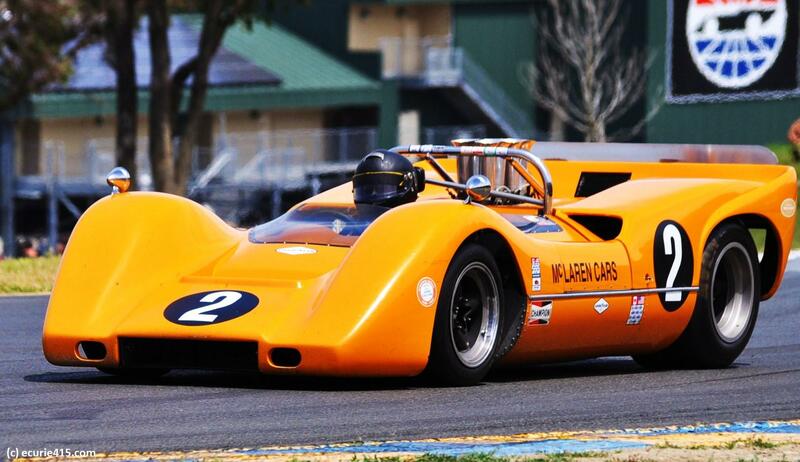 The McLaren M6B was Bruce Laren’s first all-monocoque sports car. Lola soldiered on, despite McLaren’s runaway success after 1967. The best result for the 1969 T-163 (below) was a second place at Riverside. It finished third in the championship to McLaren. For 1968, McLaren moved on from the M6 and began working on the M8. The example below is a 1969 M8C. 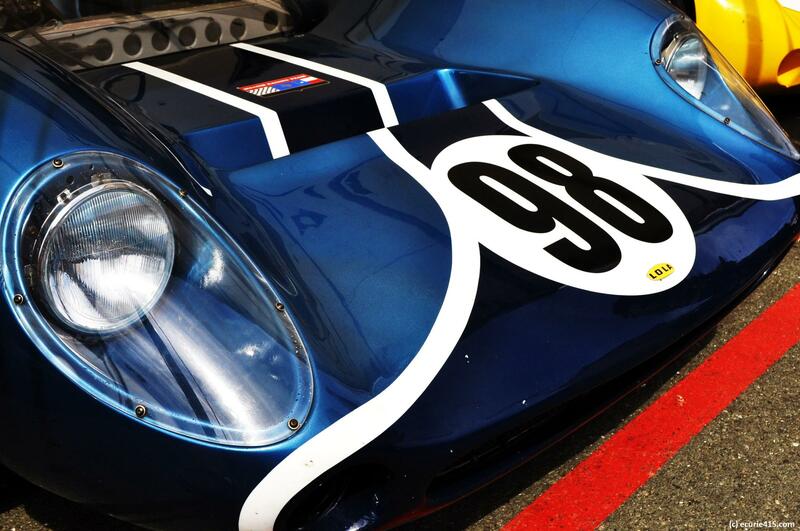 Lola T-160, raced by Sam Posey, Swede Savage and Dan Gurney in 1968 (from the 2013 CSRG Season Opener). 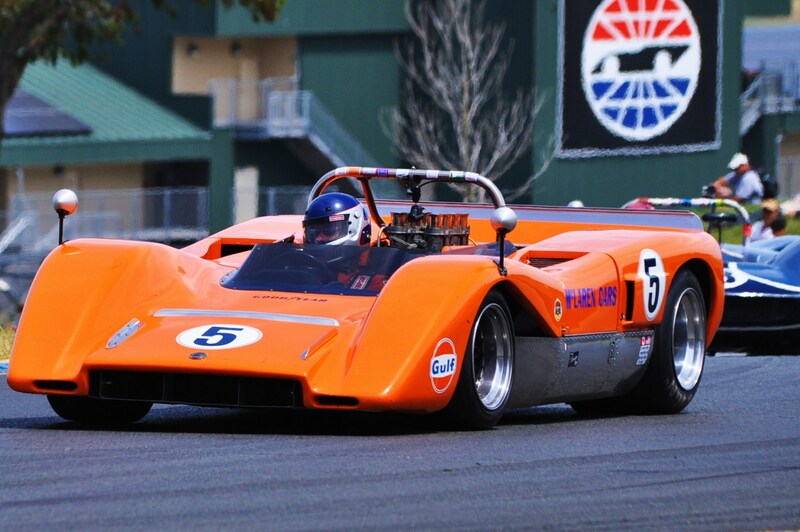 Spencer Trenery won the Can-Am group at the 2014 Sonoma Historics in a 1970 McLaren M8C. This is a customer car that was built to race overseas. 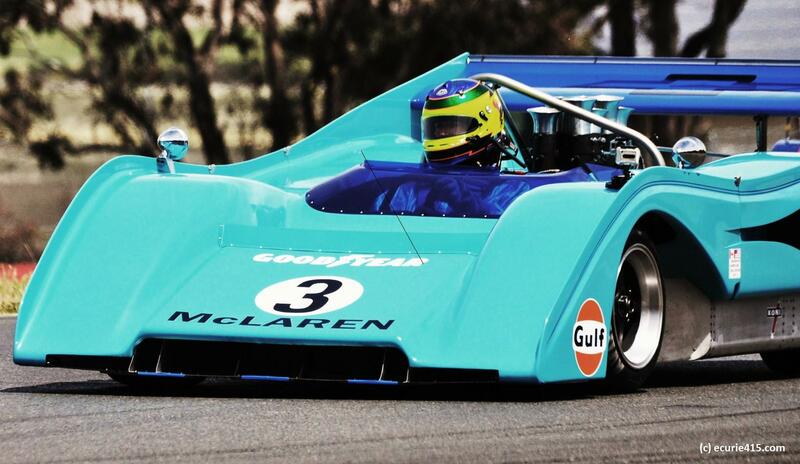 By 1970, McLaren was farming out the lucrative customer market to another manufacturer, Trojan. More unique machinery populated the grid; witness, the “Sting”, below. 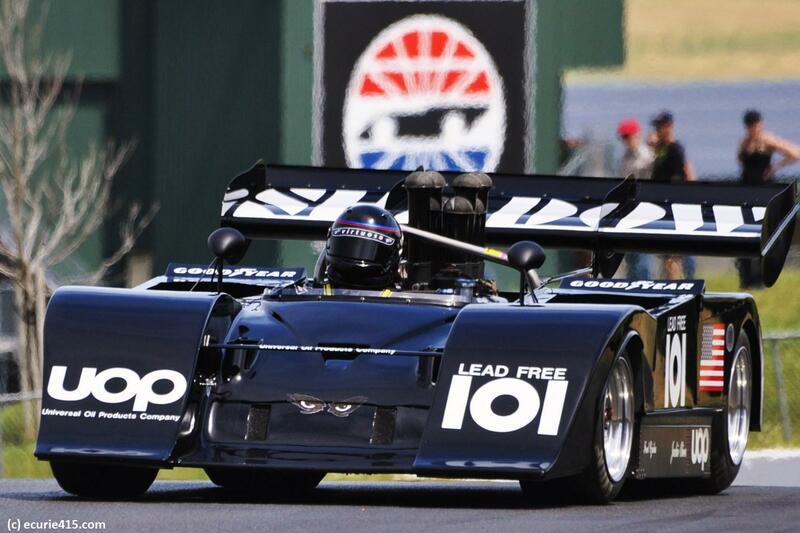 Built in Southern California, the Sting used a Porsche 917 body with McLaren suspension. It only raced a few times before the money ran dry. 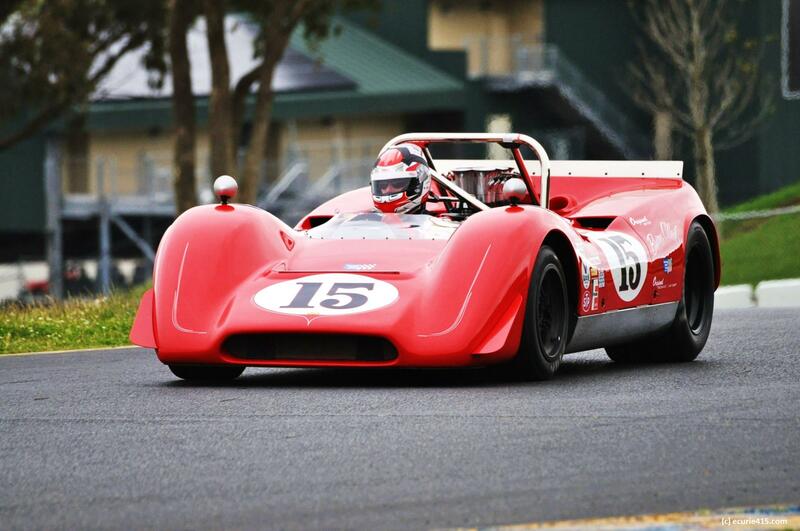 1972 McLaren M8F (below) was a customer car built by Trojan (this chassis was sold to Commander, a mobile home company that briefly went racing). Peter Revson won the 1972 title in a factory M8F. By this point, the series had tamped down on some of the more lurid aerodynamic devices that Jim Hall and others had devised. This entry was tagged Bruce McLaren, Can-Am, Don Nichols, M6D, M8F, McLaren, Shadow, Sonoma Historics, Sonoma Raceway; Race Sonoma, Sting Can-Am car. Bookmark the permalink. Stars and stripes and horsepower – Happy July 4th!